Published February 19, 2017 at 1280 × 1280 in Manzanita, Rock Roses and Friends: The Strength to Stand. 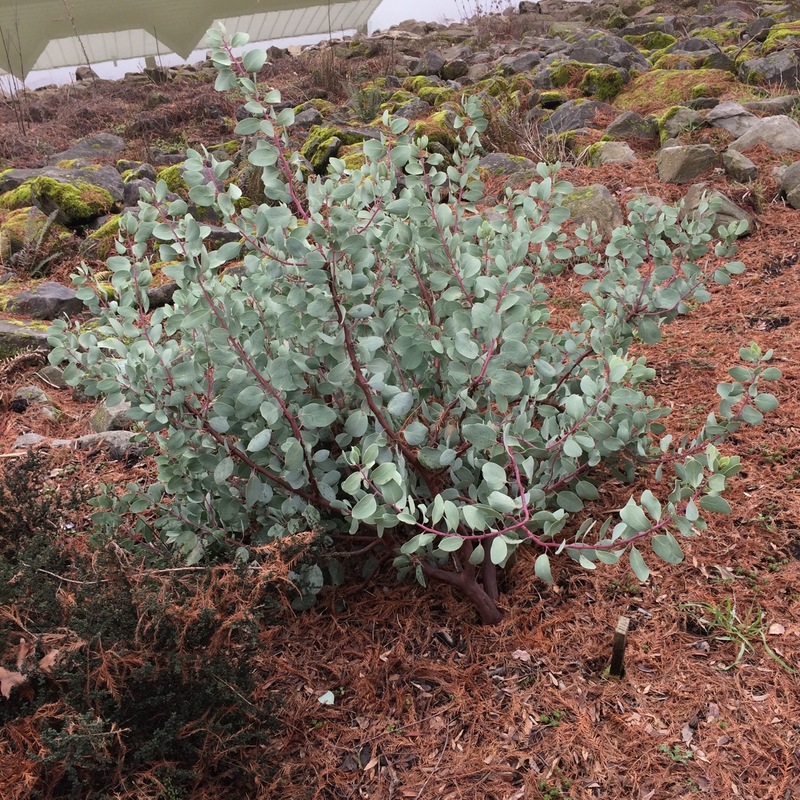 Arctostaphylos viscida ‘Sweet Adinah’ in January looking good. Evergreens give mass and form to the winter garden.